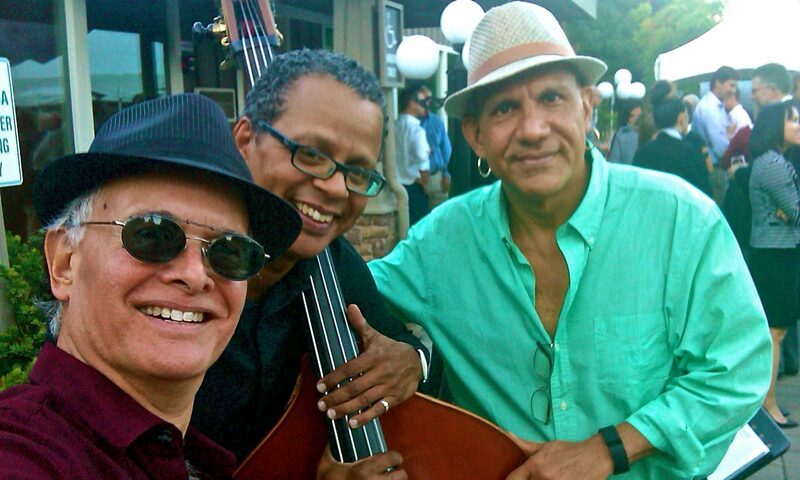 Saturday July 15, Vine at Bridges, 480 Hartz Avenue, Danville, approx 8-11pm. 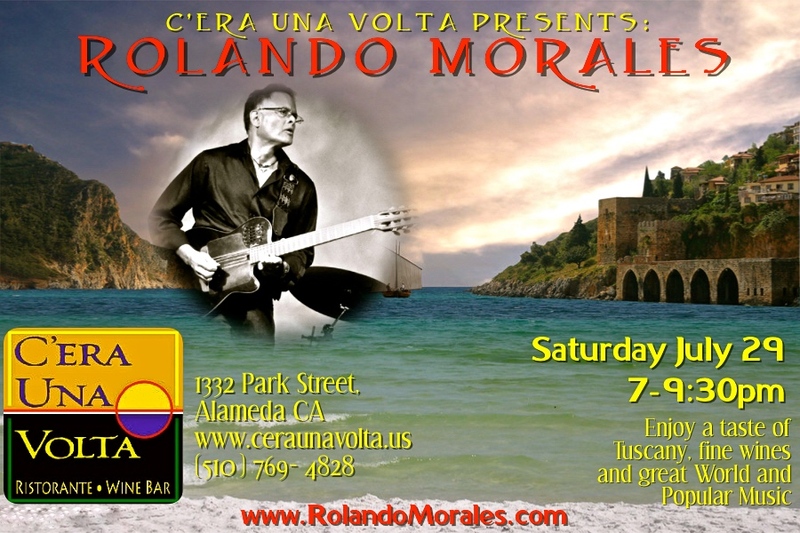 The Rolando Morales Duet returns to this cool winery and nightspot. 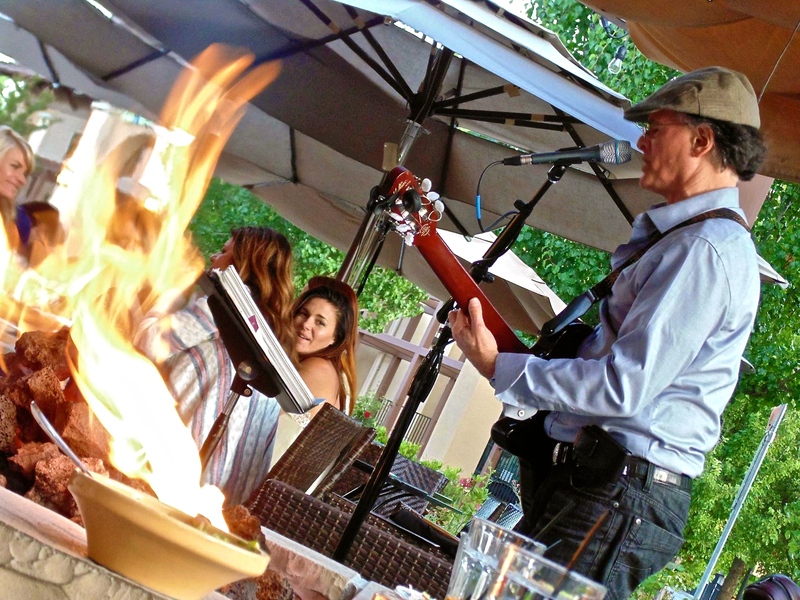 Enjoy a wonderful selection of wines, superb dinners and tapas while grooving to this powerful duet. 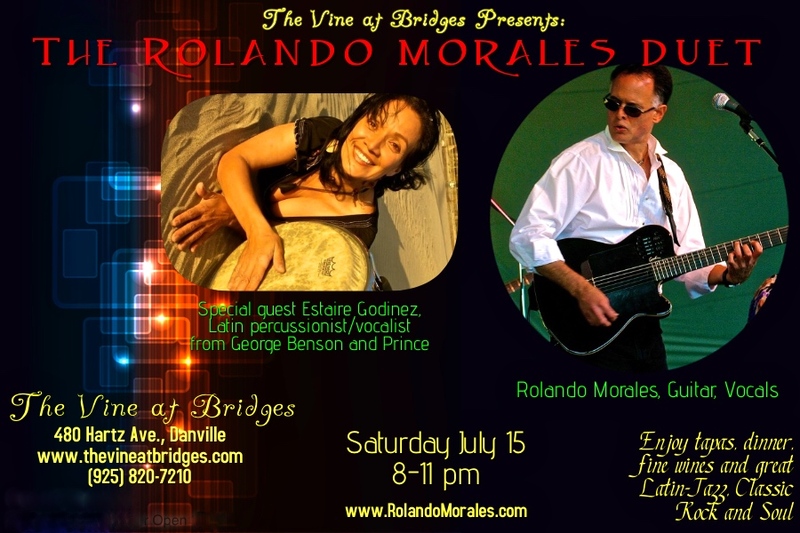 Tonight Rolando welcomes the exciting Latin percussionist-vocalist Estaire Godinez, who played with George Benson and Prince; and on guitar, voice and his pedal board of magic, the passionate Rolando Morales. It’s been close to half a year since they’ve done this. Don’t miss it! 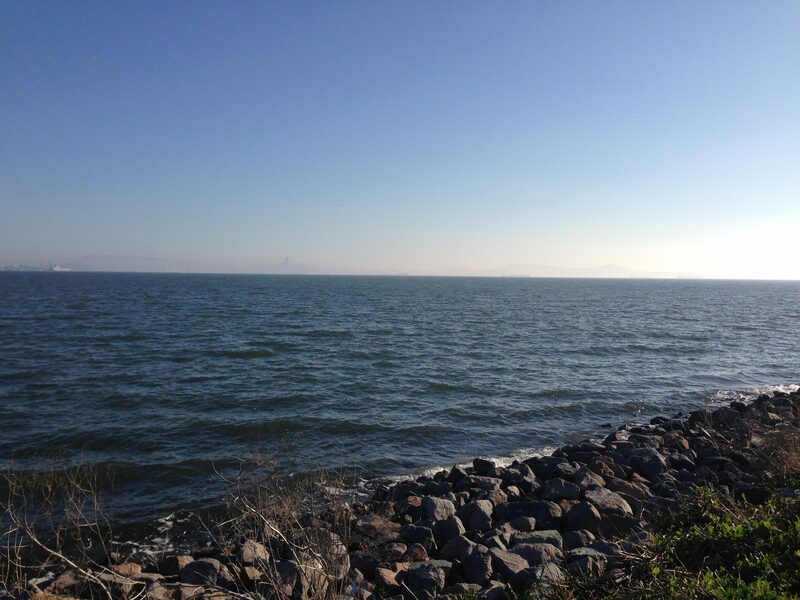 www.thevineatbridges.com, (925) 820-7210. 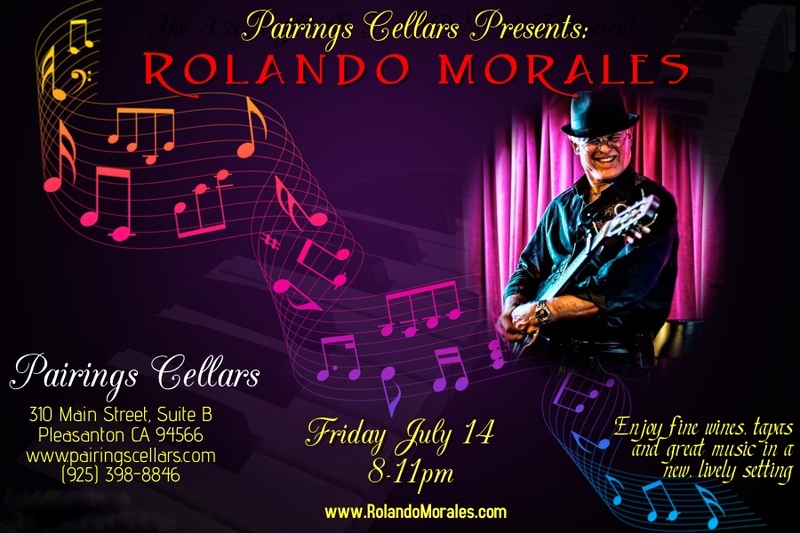 Friday July 14, 2017 Rolando Morales performs at Pairings Cellars, Pleasanton. Friday July 14, Pairings Cellars, 310 Main Street, Pleasanton CA 94566 at 8pm to 11pm. Rolando returns to this exciting social hotspot in downtown Pleasanton. 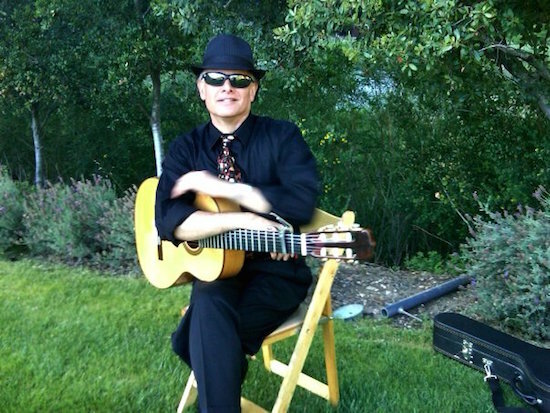 This new wine bar features fine wines, tapas and now dinners, as well as Rolando Morales performing his broad repertoire on solo guitar and voice. Free! www.pairingscellars.com, (925) 398-8846.